You can start a stress free life today, all our life are full of moving up and down round the town and so we are prone to stress daily. 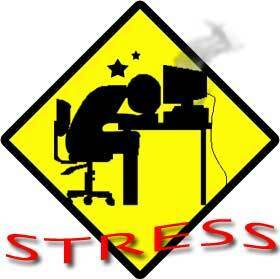 Stress can be any type of mental pressure can cause stress. It can be brought on by single event, a build-up of several small things or pressure you put on yourself. 7. Intimate weakness for men. heart attack, stroke, and early death. . . etc. Green World I-SHINE AND ALOE VERA PLUS CAPSULE will surely relieve the body and get you back to shape with this supplementation. 3. It enhances intimate activities 4. Controls your appetite. 7. Renew your youthful skin. 9. Serve as blood tonic. Ten (10) Secrets To Living Longer.